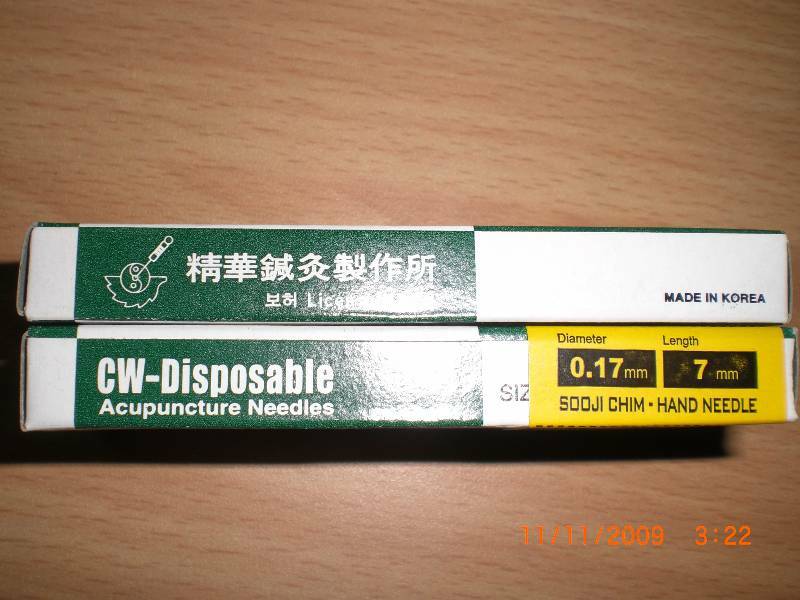 The most useful Diagnostic & therapeutic stick used for identifying correspondence points and treating those points by massaging. 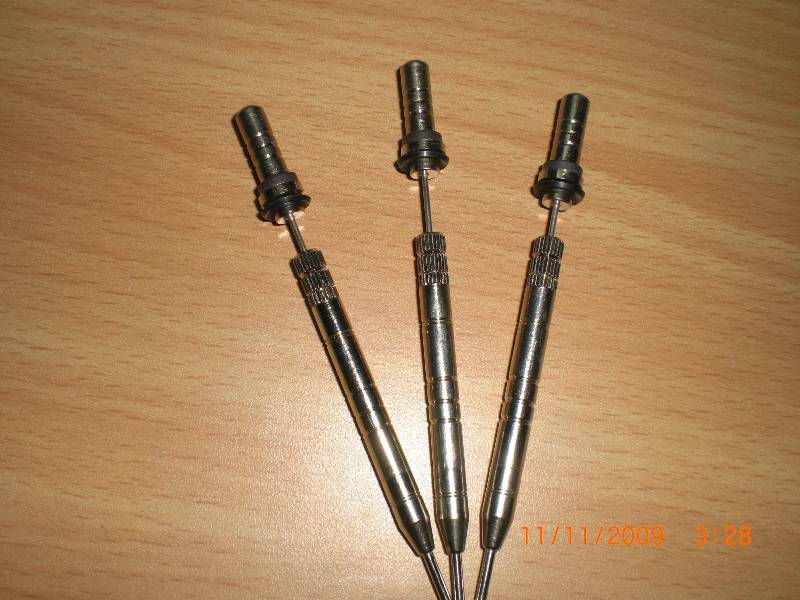 These are different types of Probe, Plain Probe, Probe with lens, Probe with massager, Probe with Spring used for Onnuri Auricular Therapy. 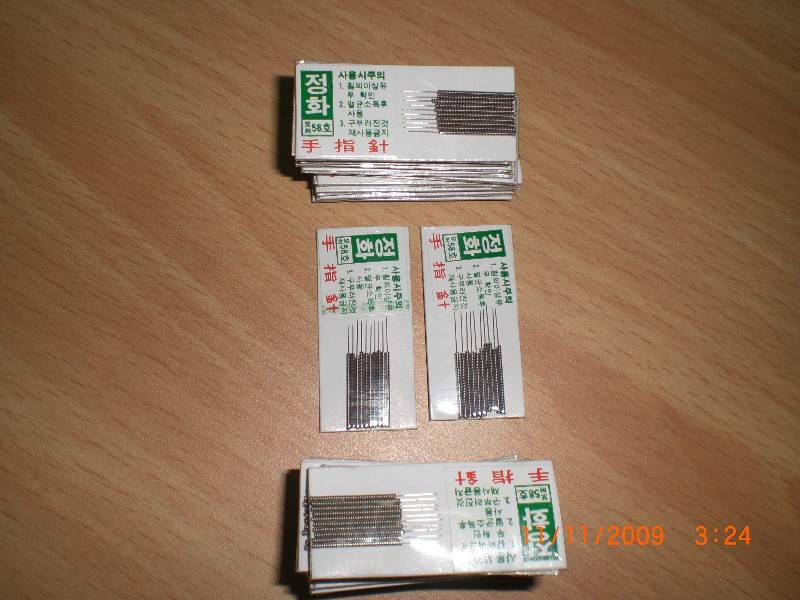 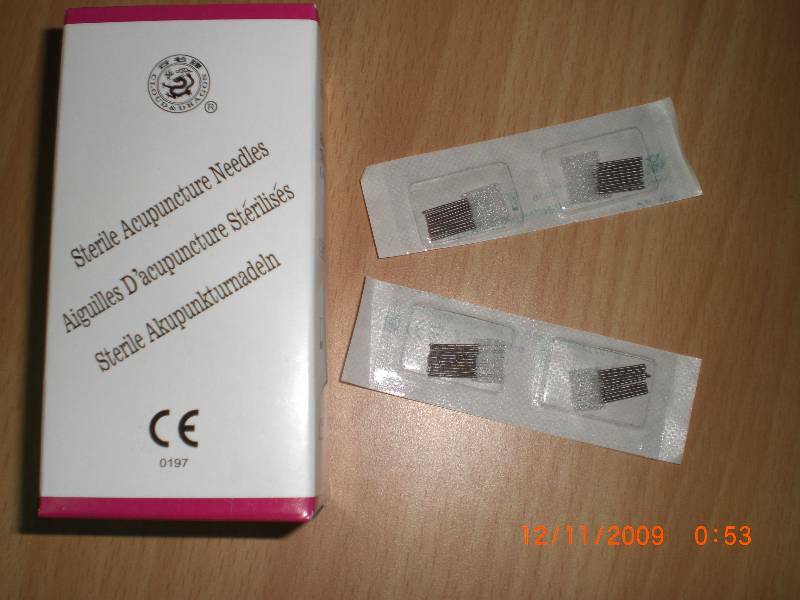 Sujok needles are made for special Medical grade steel appeared for use in human & animals. 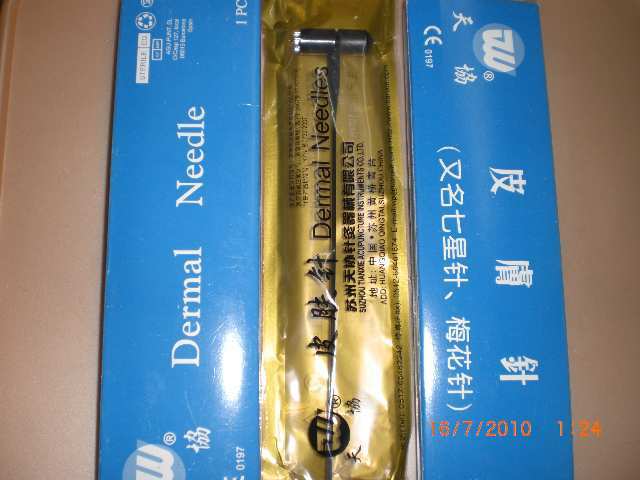 The needle has spring like handle on one side and perfectly shaped and for painless insertion. 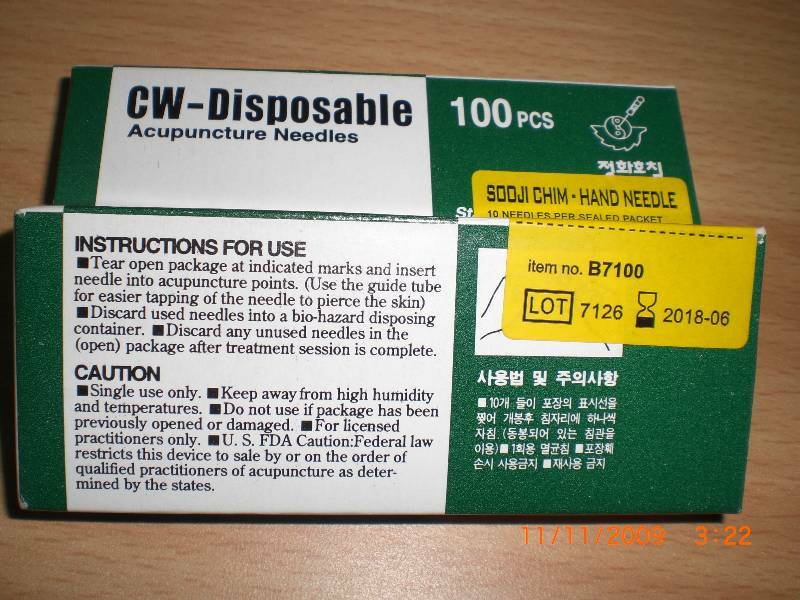 Needles are small and difficult to handle. 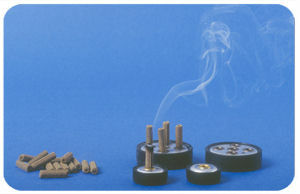 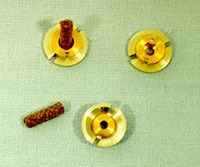 Inserters of various types are used for inserting the needles. 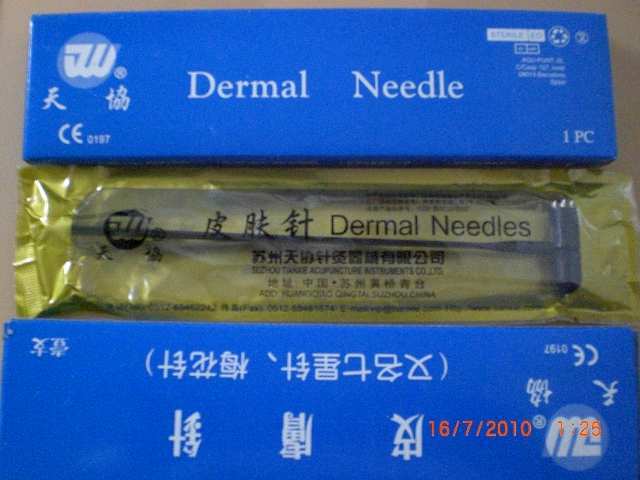 Used for slanting insertion and shallow insertion. 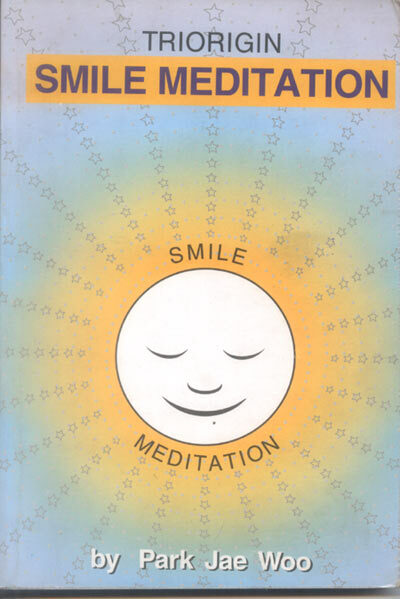 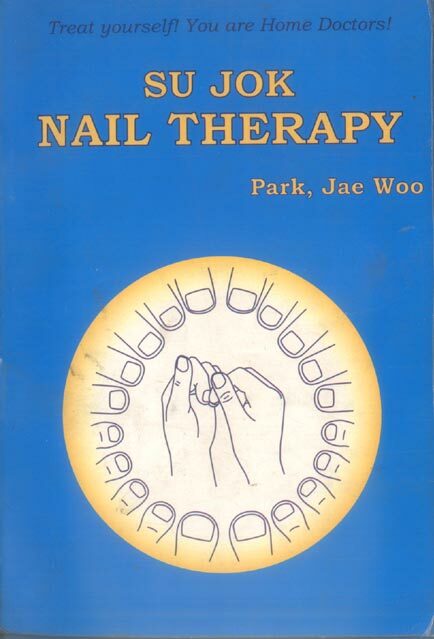 Used for regulating energy in Byol Meridians & Chakras by Shallow insertion. 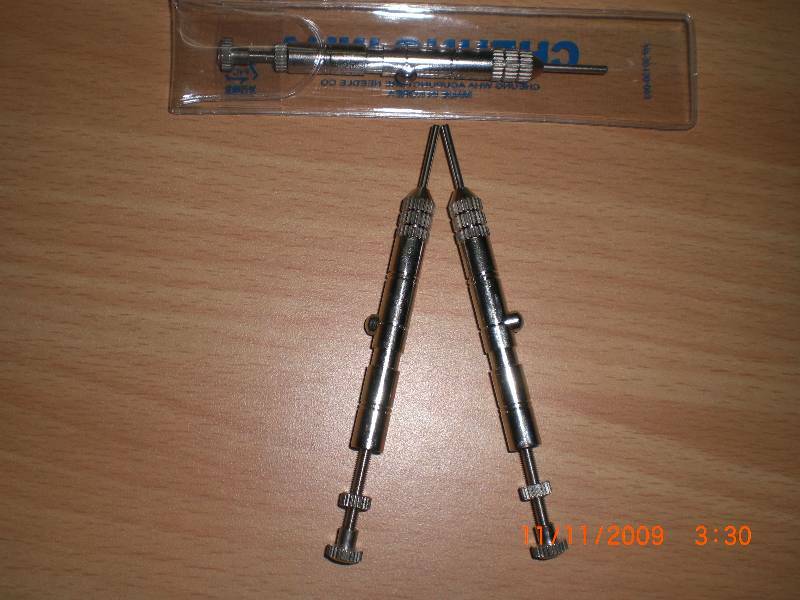 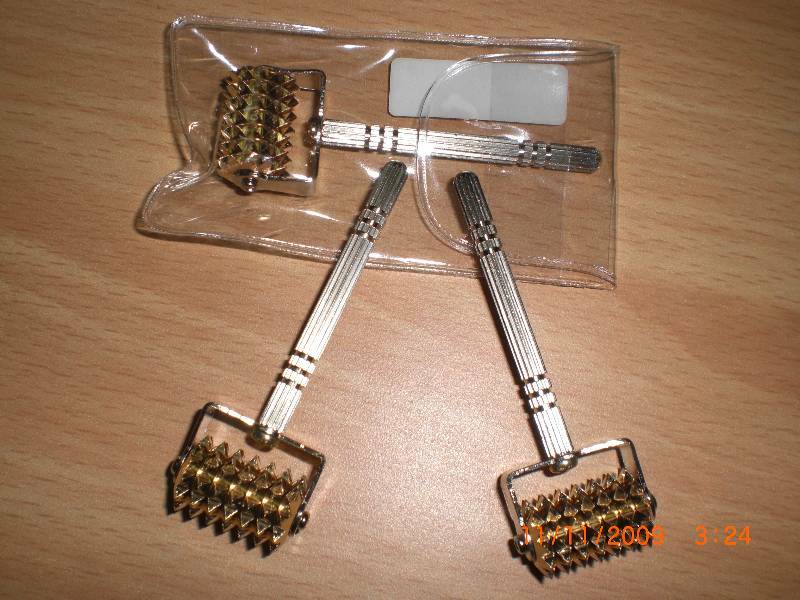 Used for inserting needle in Hand Or foot Using Gravtational force also used for angled insertion. 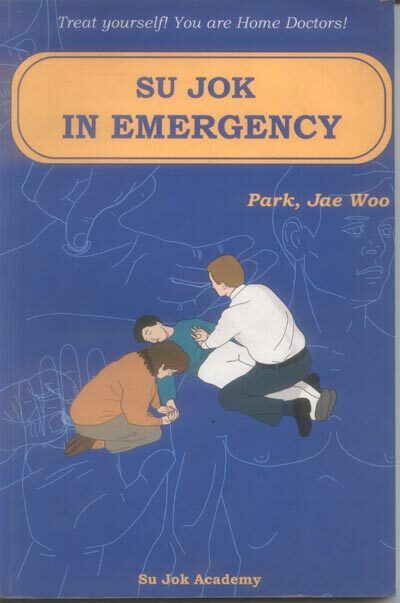 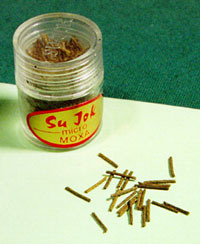 These are one of the most useful tools used in Sujok. 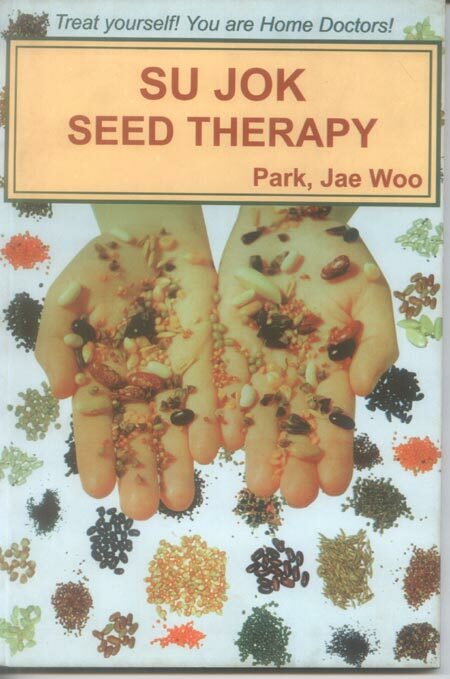 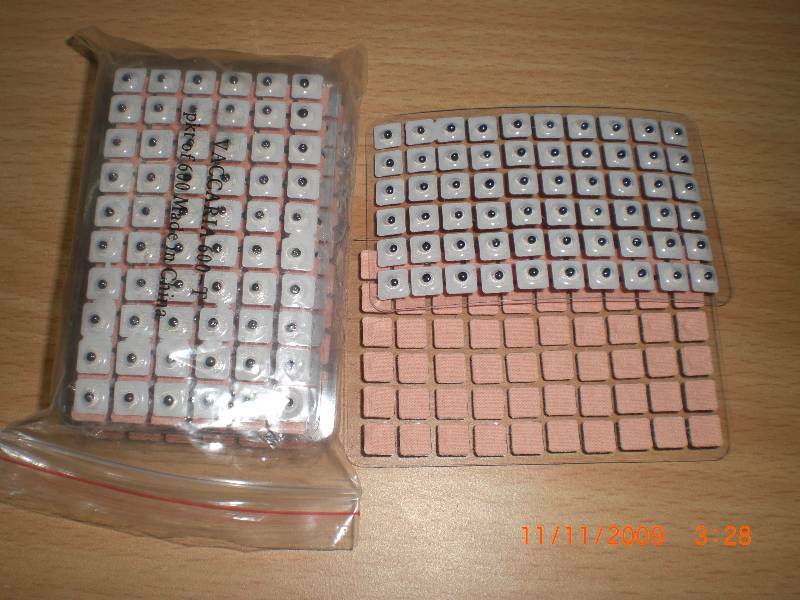 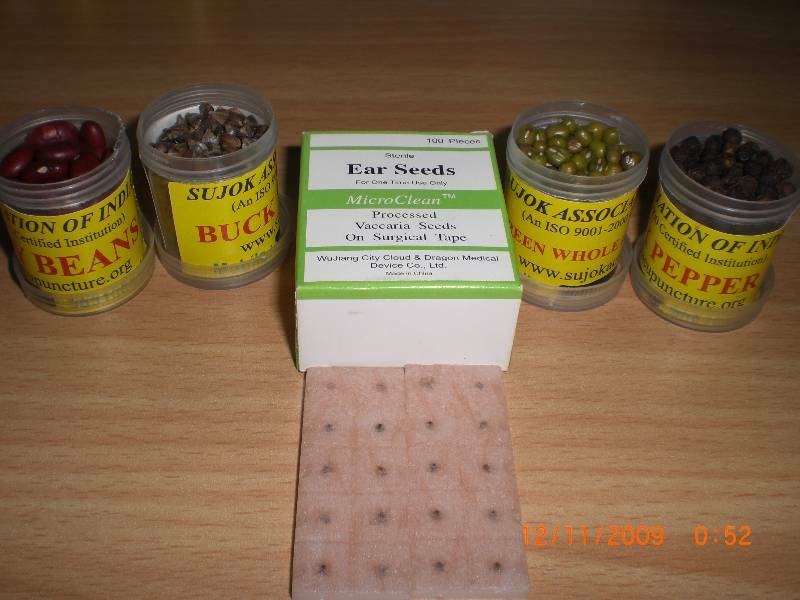 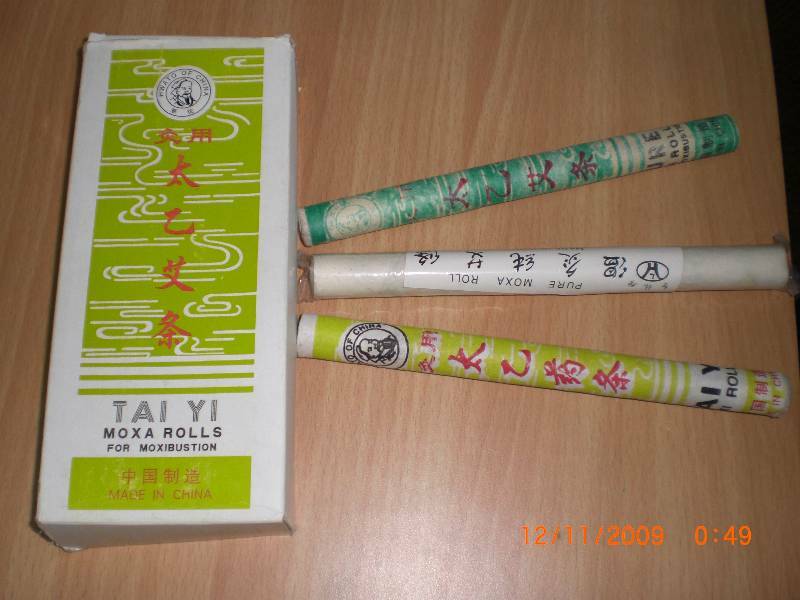 They are used for correspondence therapy as well as flow energy therapy. 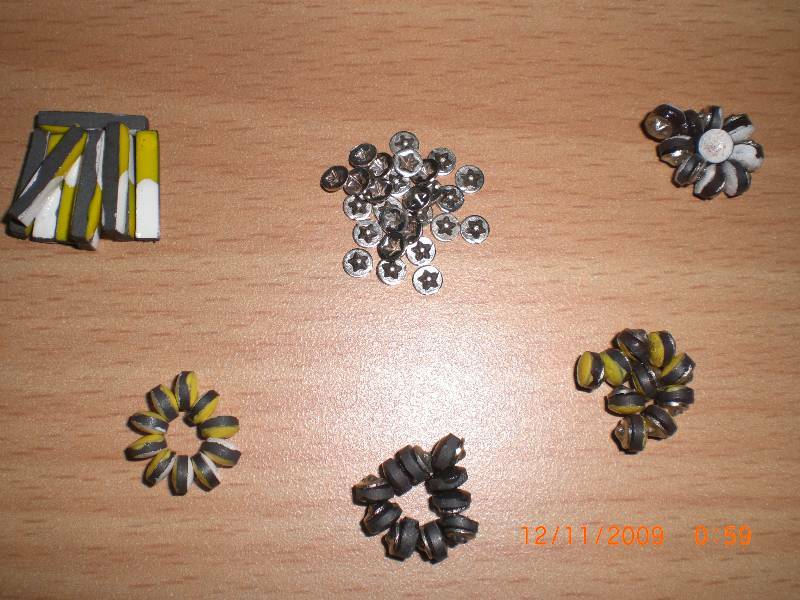 Byol Magnets(North & South Magnets),Bar Magnets And Chakra Magnets for tonyfication & Sedation;& Star Magnet For Physical Stimulation. 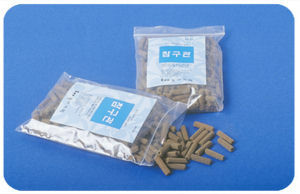 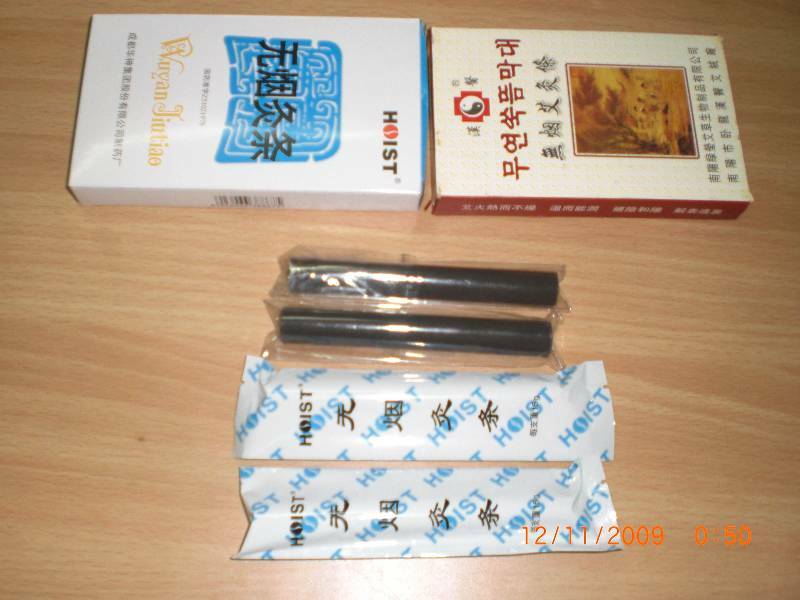 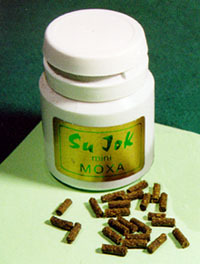 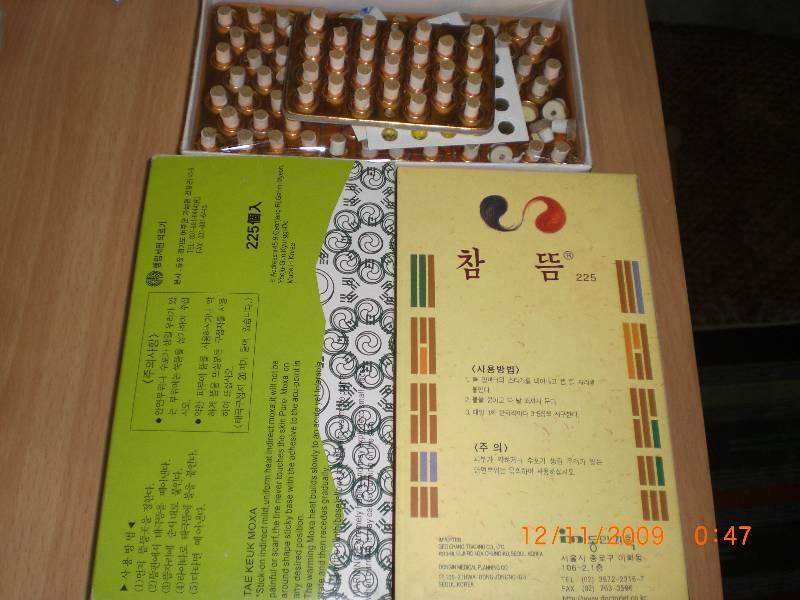 Micro moxa,Mini moxa,Cigarette moxa,Cigar moxa,Tube moxa,Smoke less moxa & Sticky moxas are very effective In Pain Related Ailments Also Used for all coldness diseases For Generating Heat. 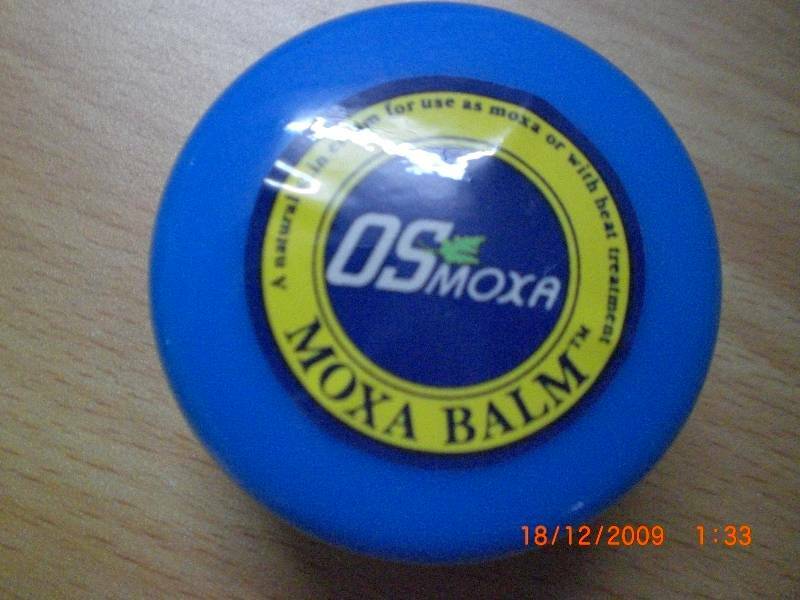 This is a unique product quite effective in Baldness.